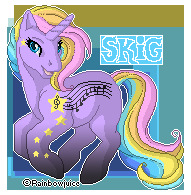 Welcome to skig's My Little Pony Customs. Here you'll find info about my customs and collection as well as tips and tricks to help you customize. I hope you enjoy the new site format. Please let me know if you experience any problems viewing. 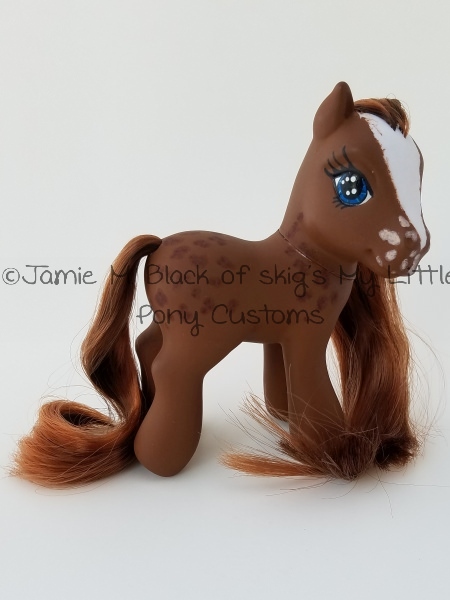 I've posted my first tutorial to the site, How to Clean a Happy Tails Pony. I accidentally clicked the wrong thing on my PC today and found ALL of the photos that I thought I'd accidentally deleted! These include photos from our 2012 Florida vacation and my son's first birthday party. 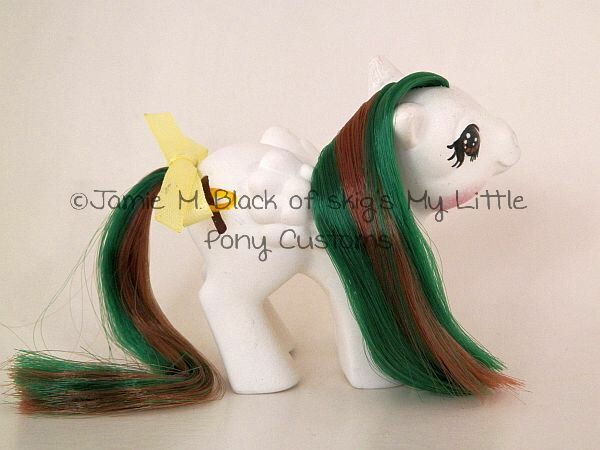 And this girl, the last custom I completed before unintentionally taking a break from customizing! 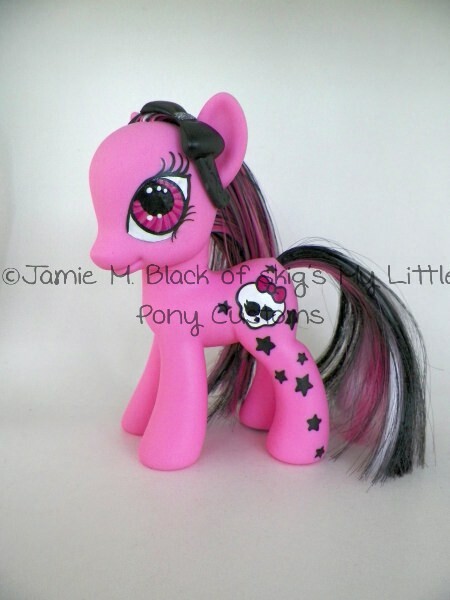 My Little Monster High was made for a friend's daughter's birthday in 2013. She had a customized box too, but I don't think I took pictures of it because Hasbro is notorious for sending out cease and desist letters for custom packages. I completed TWO new old customs! I started them six years ago and have finally found some time to finish some projects. 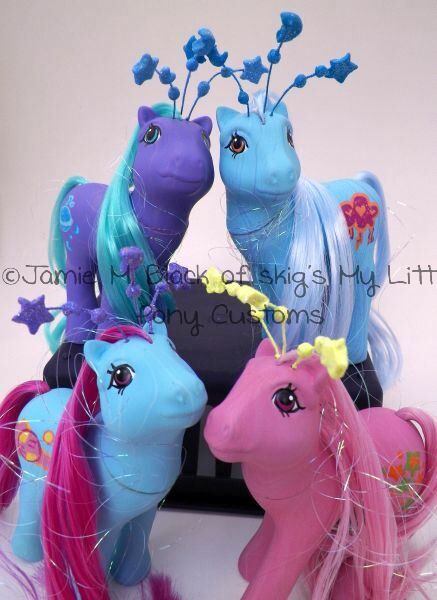 Rainbow Chaser and Lollipop are based on the popular Lisa Frank characters of the same names. I'm working on getting my gallery updated, so stick around for exciting things to come! Thanks for visiting! The site got a makeover! It should also be optimized for mobile device viewing. Let me know if anything looks weird or needs fixing. Hope to have some new things to show you all this summer! Planning is also underway for the second annual Southwestern Pennsylvania Pony Meet; join the Facebook group for the most up-to-date news! Also, I signed up for tumblr, but I'm not sure how to use it yet. You can find me here. It has been a long while since I've updated. With my current pregnancy (and my son's health issues), I have found myself unable to do the simplest tasks with my hands, as they go numb so quickly. 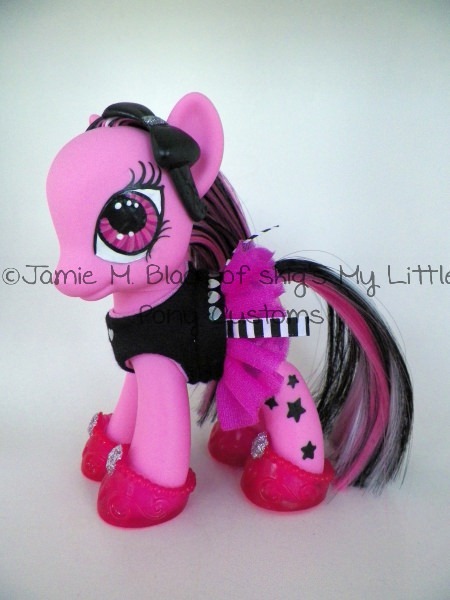 Thus, customizing has been on hold. I have, however, been returned a lovely girl from 2009 who is looking for a new home to cherish her. 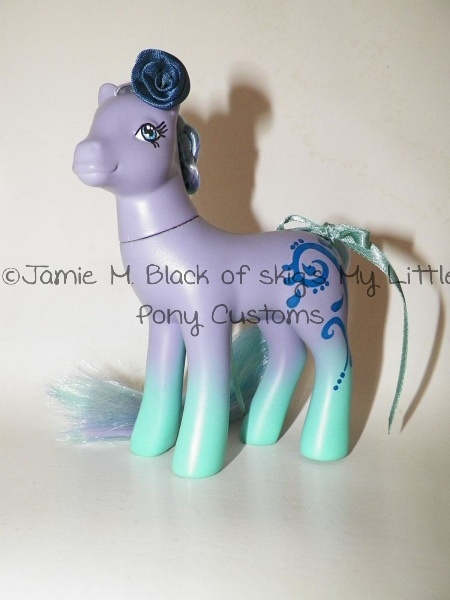 Simple Elegance is a G1 Sweetheart Sister custom, and she is available in my Etsy store. Post removed for security reasons. 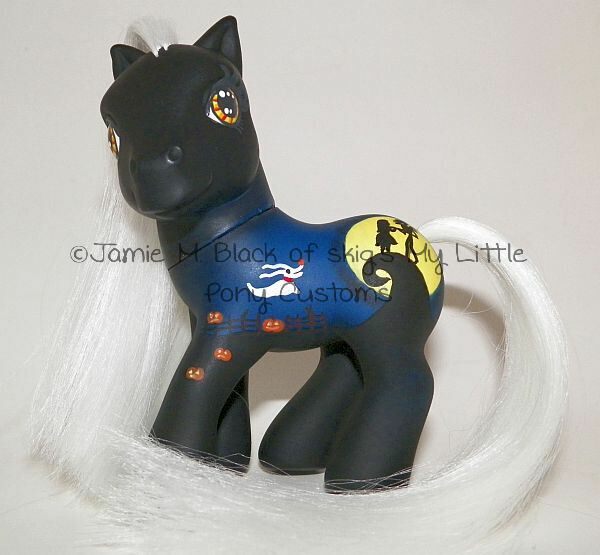 My Arena Halloween Swap partner has received her, so I can reveal my latest two custom creations. Simply Meant to Be, inspired by The Nightmare Before Christmas. 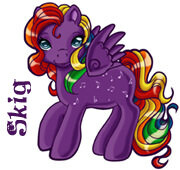 And here's Twig, who was made for an MLPTP member affected by the DPP custom mess. 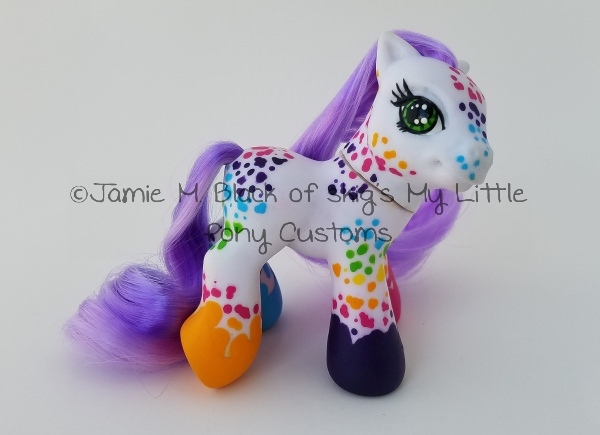 Sometime soon, hopefully, I'll have the gallery updated so you can see all of my customs in one place on-site. Once again, I'm hosting the Winter Holiday Custom Swap at the MLPTP. Today is the last day for sign-ups, and we'd really like to welcome some more friendly faces! We got home from Florida around 3am on Monday. I had a blast, and it was great meeting new people and seeing some old friends! 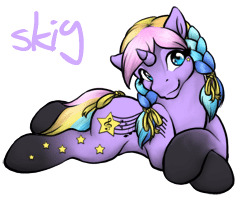 My husband even found another pony husband to converse with and relate to. I don't know where next year's fair is going to be (PLEASE say, "Pittsburgh!" *lol*), but I'll be there no matter what! 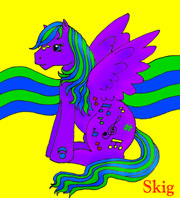 It'll be the 10th Fair and the 30th anniversary of MLP, so you know there's awesomeness in store! Also, I opened an Etsy store. 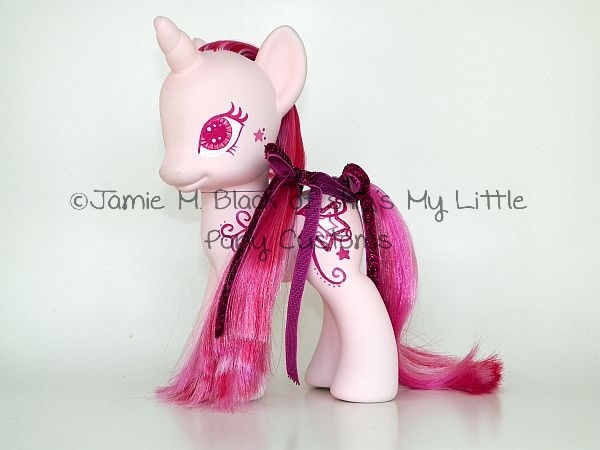 There's nothing in it right now, as someone has purchased my last two Fairy Brights, but watch the space! So I guess that's it for now. Bedtime, methinks. I'm beat! I'm on Pinterest, and I'm totally addicted. So you guys can now follow my pins and see all my faves!